The Holiday season always seems to sneak up on you. One minute you’re looking up Halloween costume ideas on Pinterest and the next you’re digging through your cupboards trying to find a roasting rack for the Thanksgiving turkey. 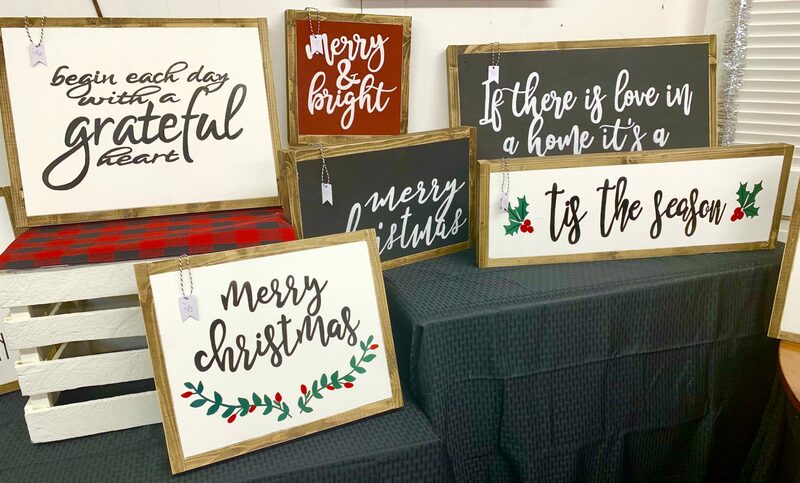 These hand-painted signs are the perfect gift for someone who loves hosting holiday parties. These make for great wall art and end table decoration, or even throw one of the smaller ones into a Holiday basket! 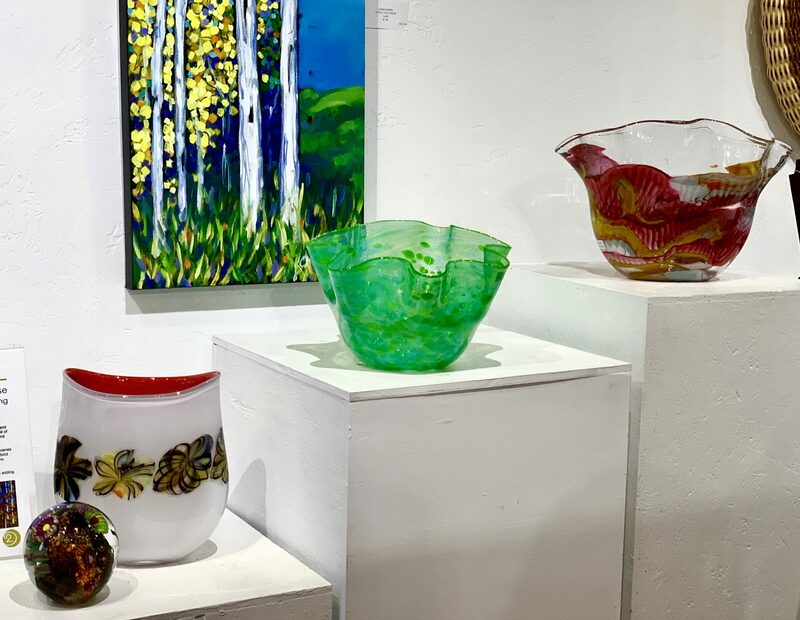 Artsy Mugs from Caryln & Co. 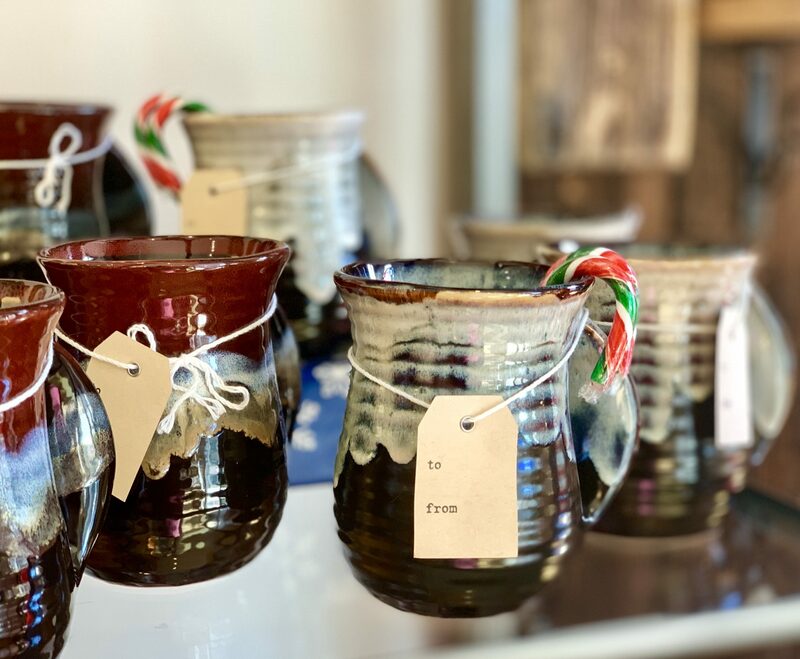 These ceramic mugs are made from local artists in the area and they make for a unique gift because no two are exactly the same. Buy a couple to make a gift set or pair with hot chocolate mix and candy canes. Add something special to the tree this year! 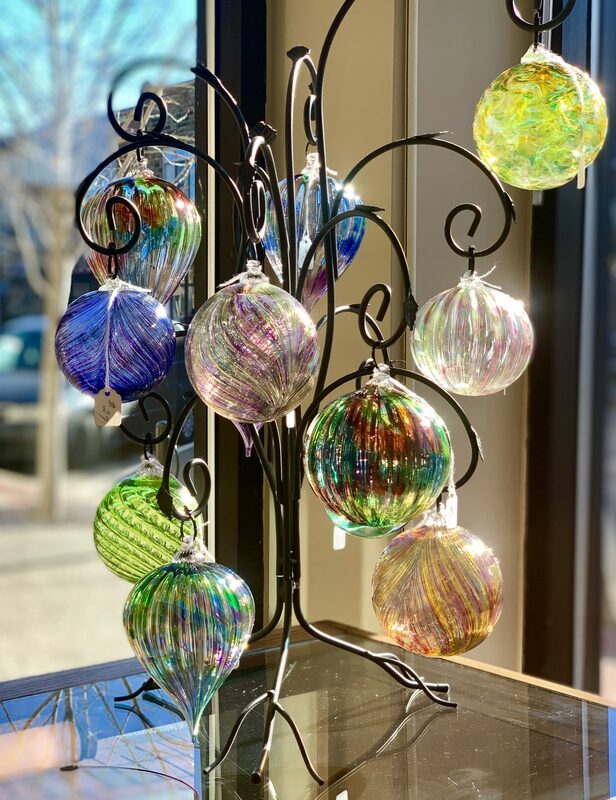 These glass blown ornaments come in a variety of colors and shapes that are sure to match any theme. Know someone who just moved into a new home? Or maybe your neighbor has been talking about updating their kitchen sets. 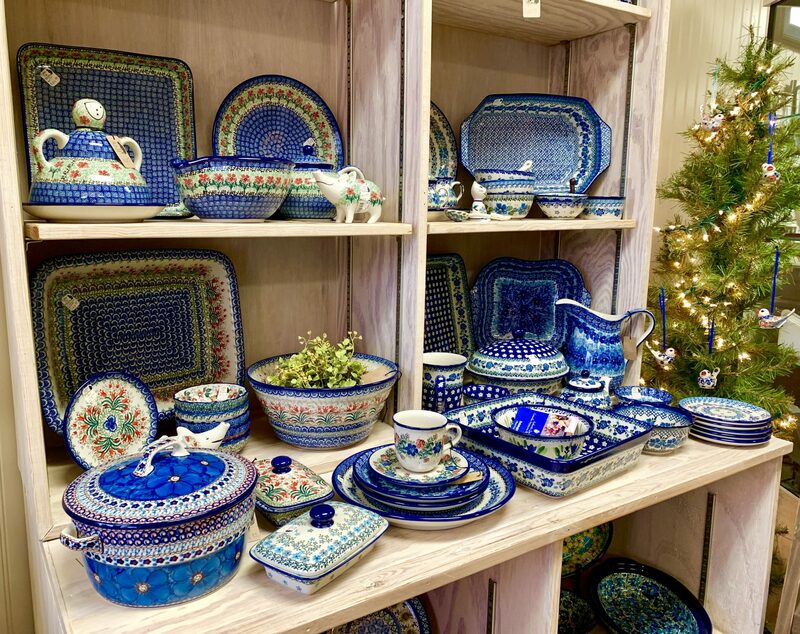 These Polish pottery pieces are great because you can mix and match items and they make for a beautiful display. 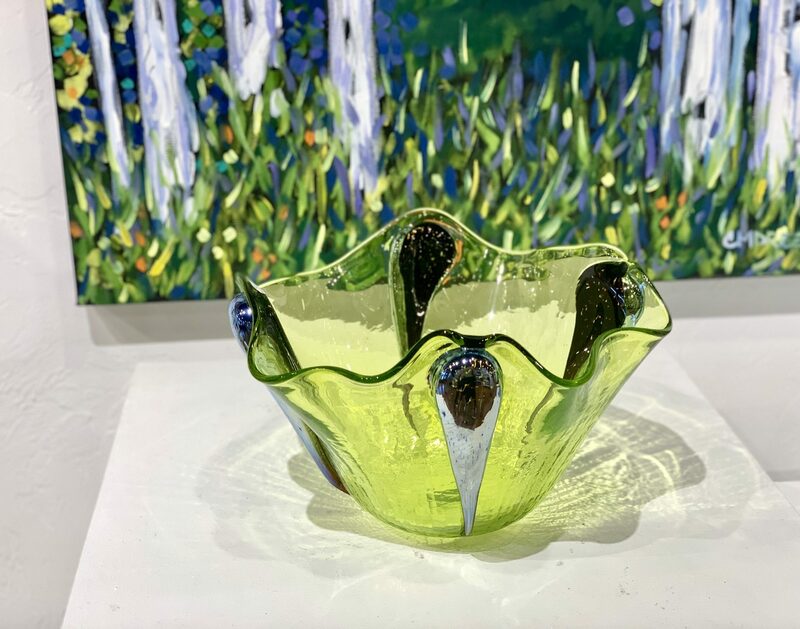 These handcrafted glass bowls will make any dining room or coffee table pop. They’ll make the perfect home for fresh fruits or flowers. 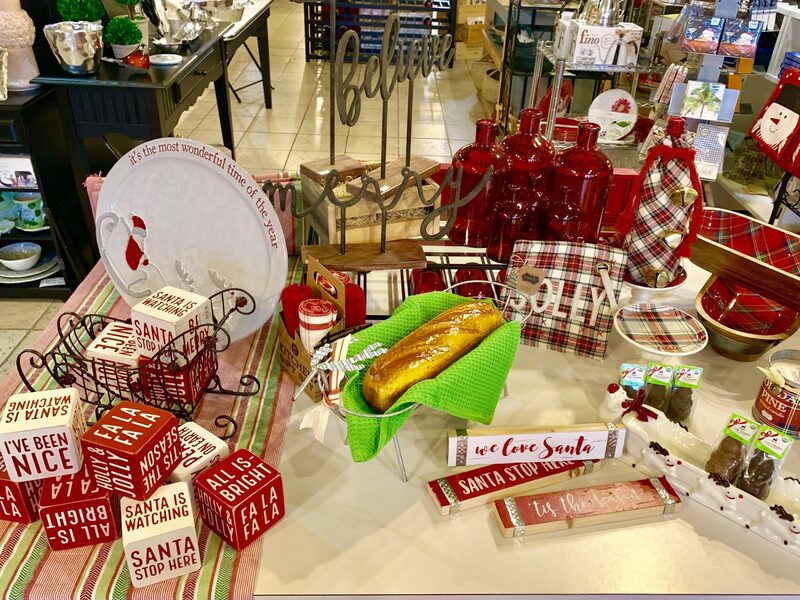 Choose from a variety of Holiday themed plates, bowls and napkins to get any party started! These also make for perfect displays of baked goods either for the table or for gifting. The gift shop at the Tri-Cities Historical Museum is a great stop to get something for the history buff in your life. 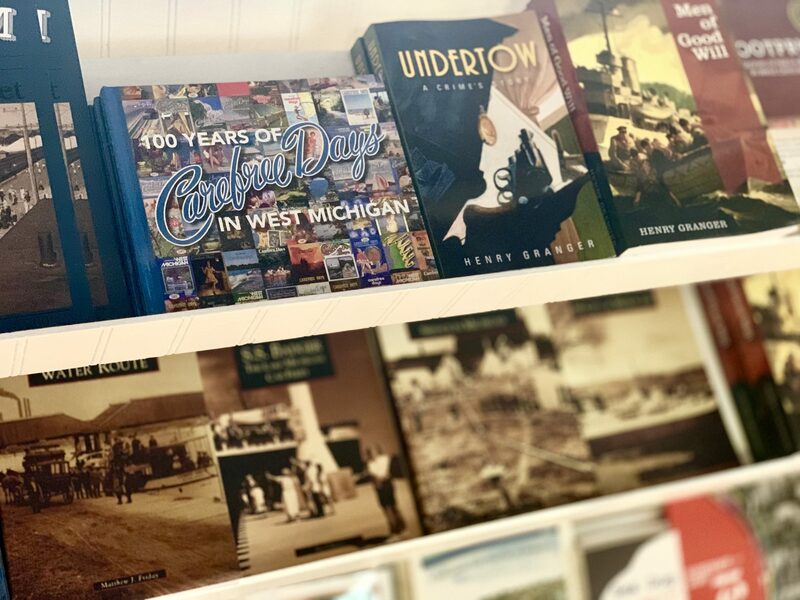 They have an array of books about Michigan history, vintage postcards and historic rocks. 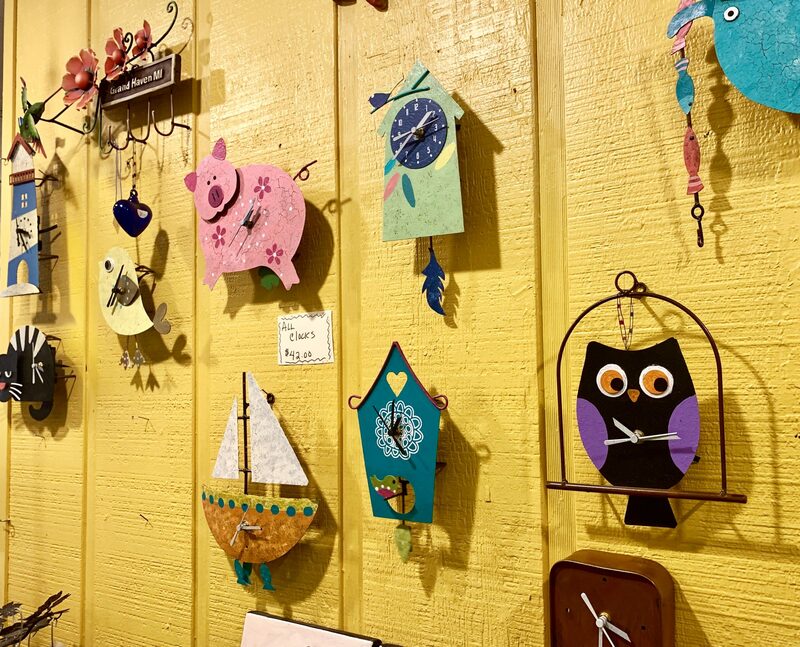 Spice up any room or office with these cool handmade clocks. Bright colors, fun characters and unique shapes you won’t find anywhere else. 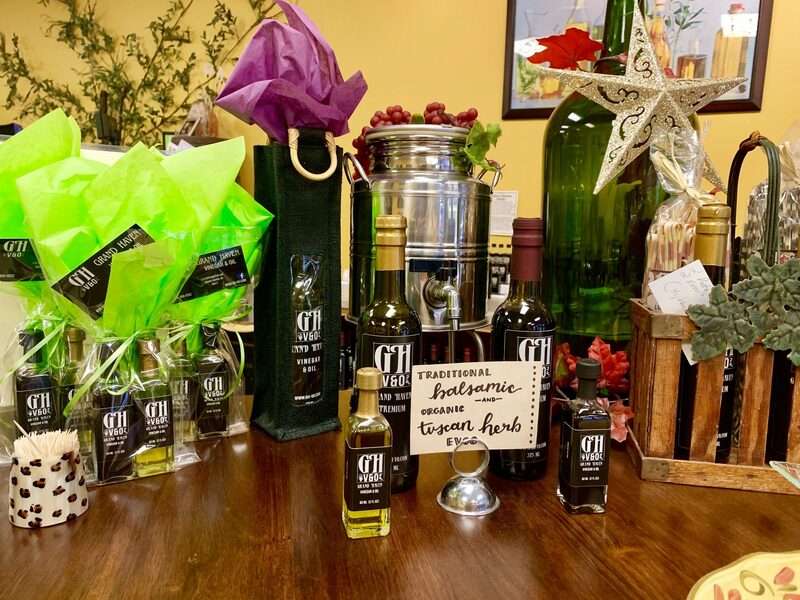 Gift baskets of vinegar and oil are perfect for anyone. The staff here can help you put together a basket for anyone on your list. 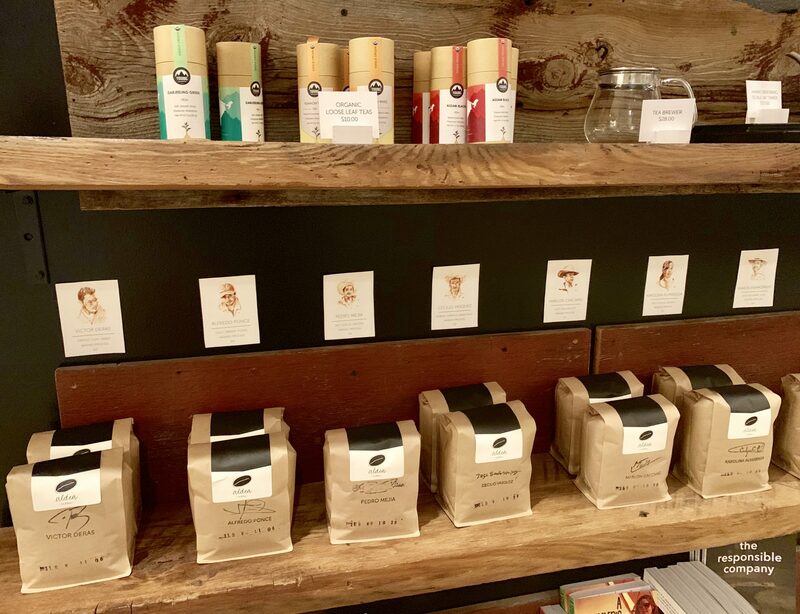 These specialty coffees and teas are sure to be a hit in these cold months. There are a variety of flavors to choose from. 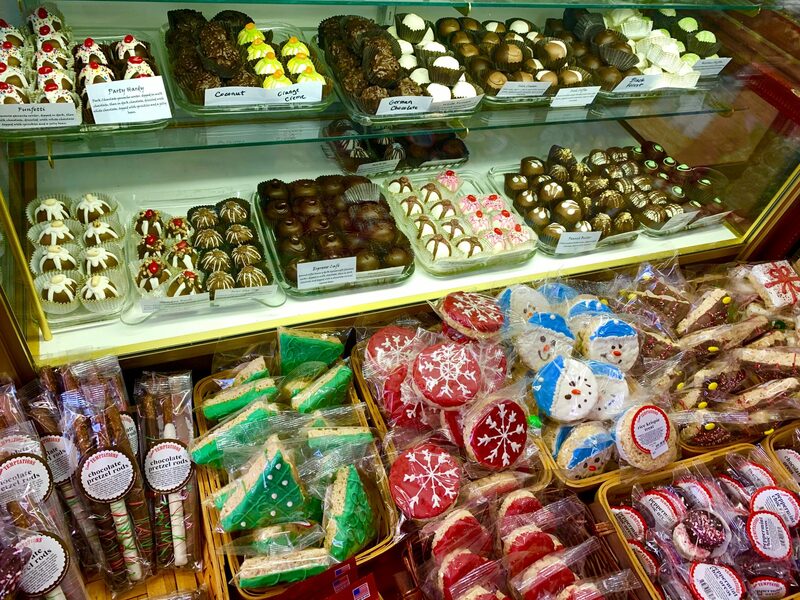 Give someone a piece of the Grand Haven Area this year. 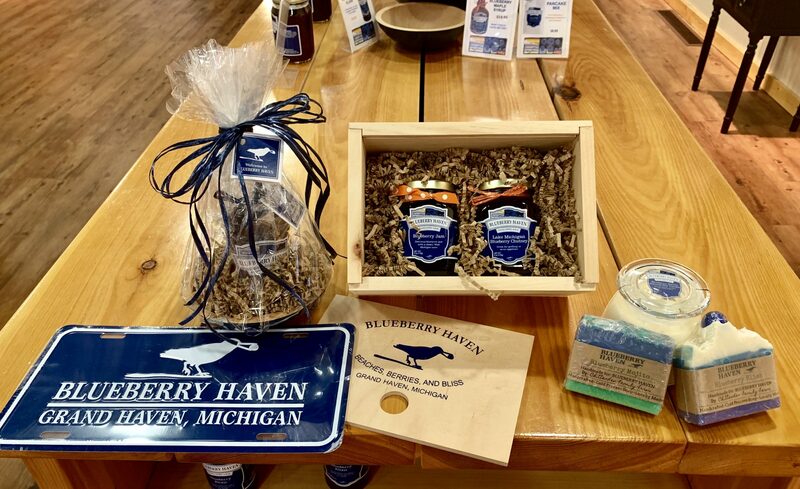 With so many blueberry fields surrounding the area, these jams and salsas will bring a taste of Grand Haven with each spoonful. 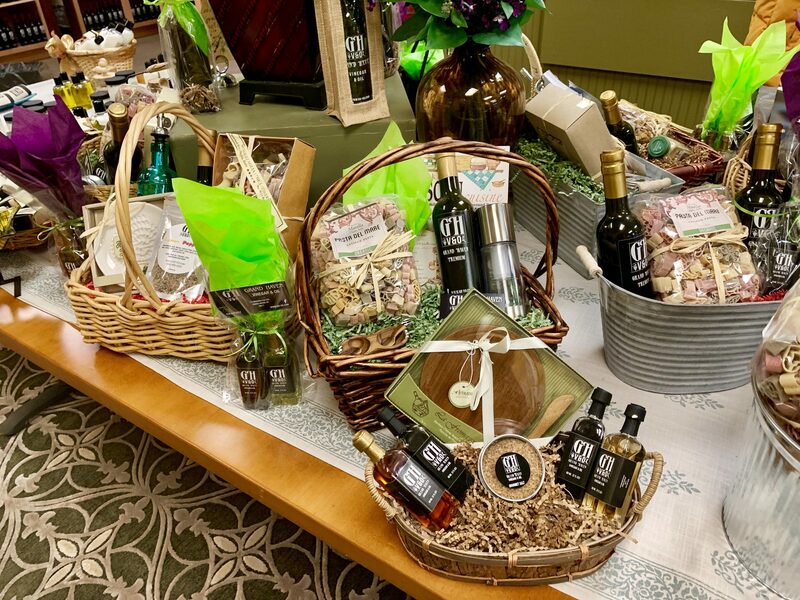 Fortino’s has a stretch of sweet treats and gourmet nuts and they’ll help you pair your choices with a bottle of wine to make a custom gift basket. 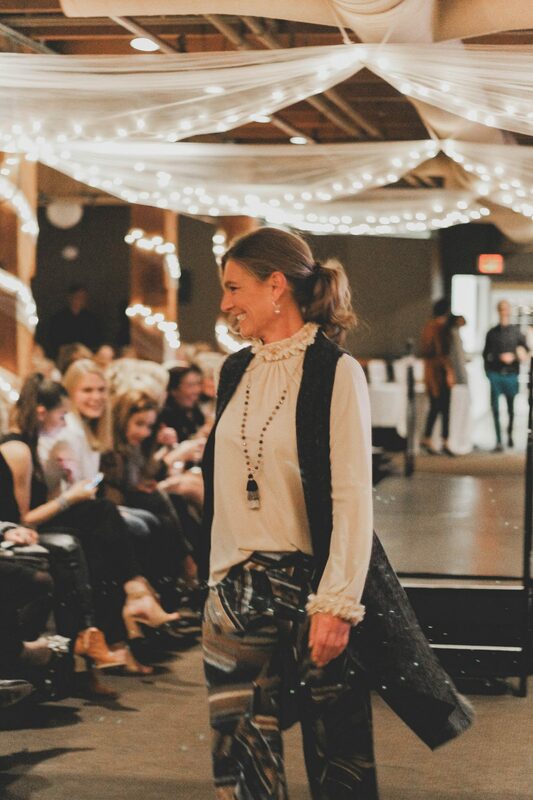 You can’t go wrong with being comfy and cozy but still showing off a fashion forward look. 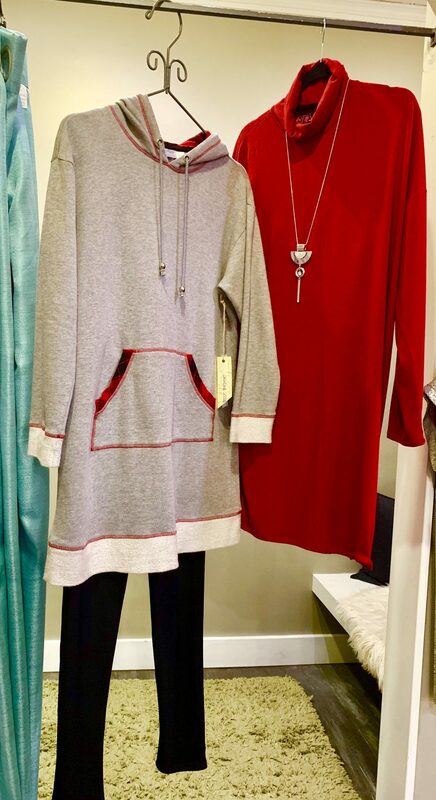 These sweater dresses are a great gift for mom! 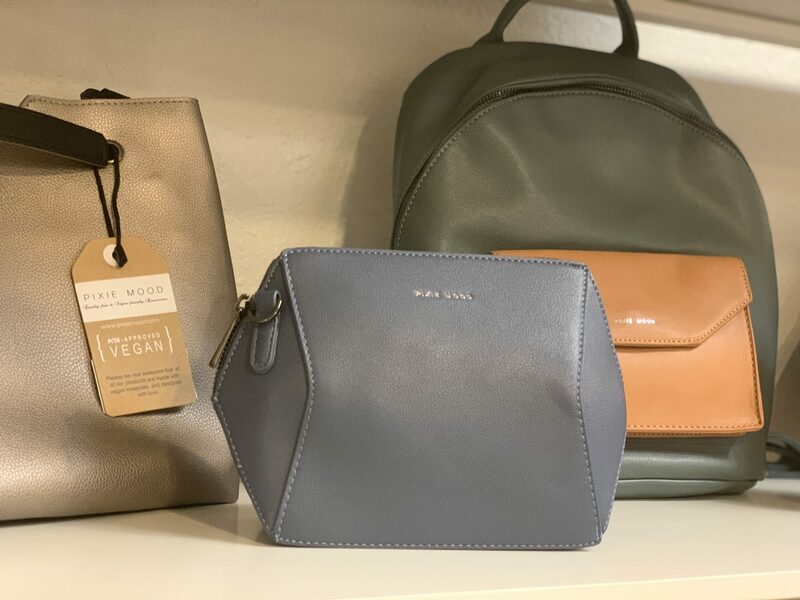 Trying to shop for the women in your life can be complicated, but these bags are so soft and trendy they’re sure to please women of all ages. 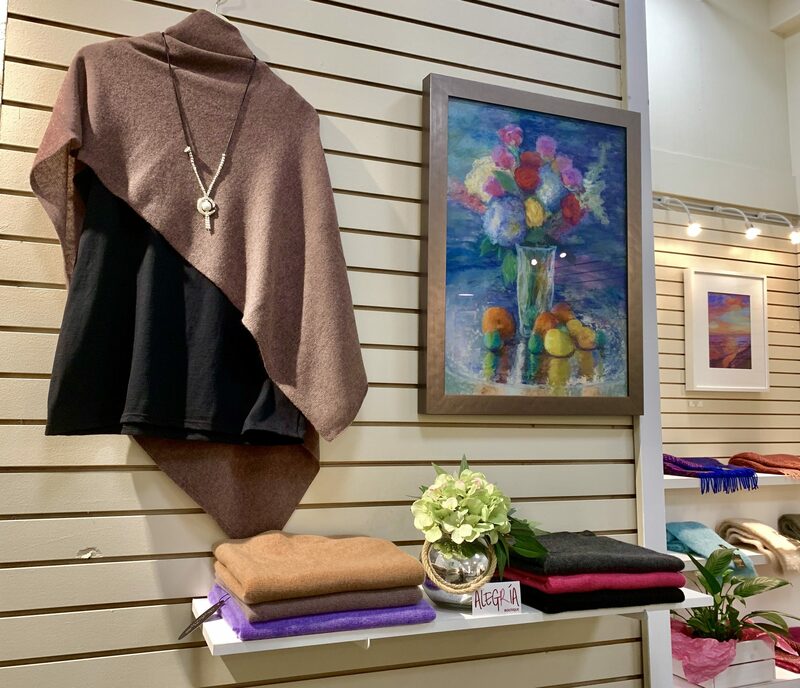 Straight from Spain, these cashmere capes come in a variety of colors and some are even reversible. 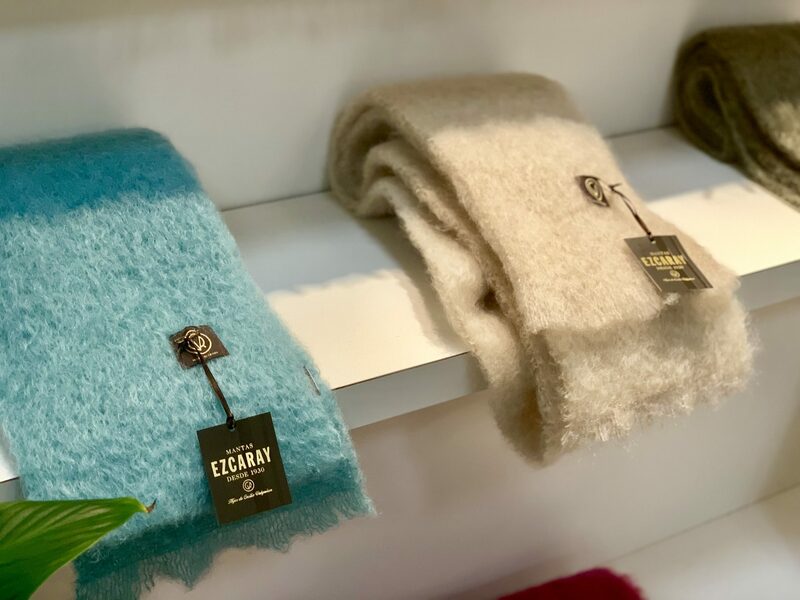 Super soft, super trendy! 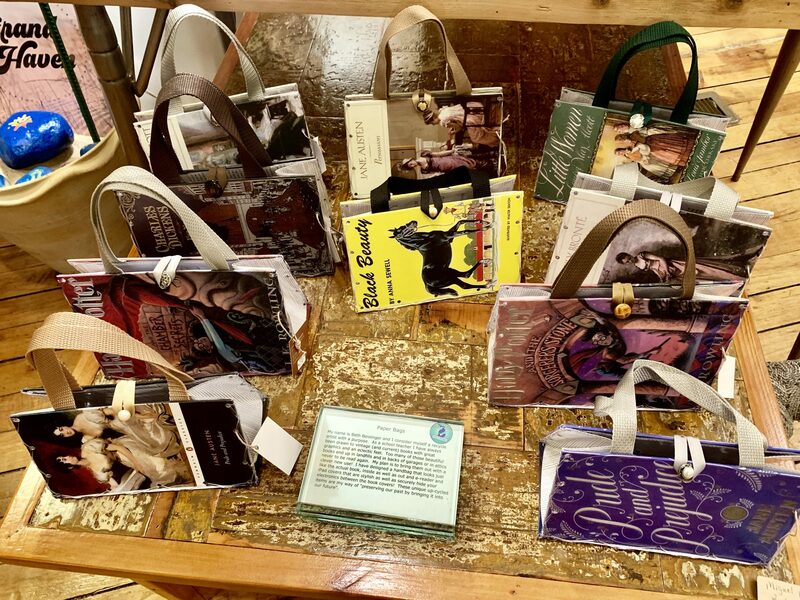 “Book” Bags at Carlyn & Co.
Classic books made into unique purses that can be used every day are a great gift for the bookworm in your life. Shop the brand new Holiday collection at Down to Earth and you’ll give a gift that can’t be found anywhere else! 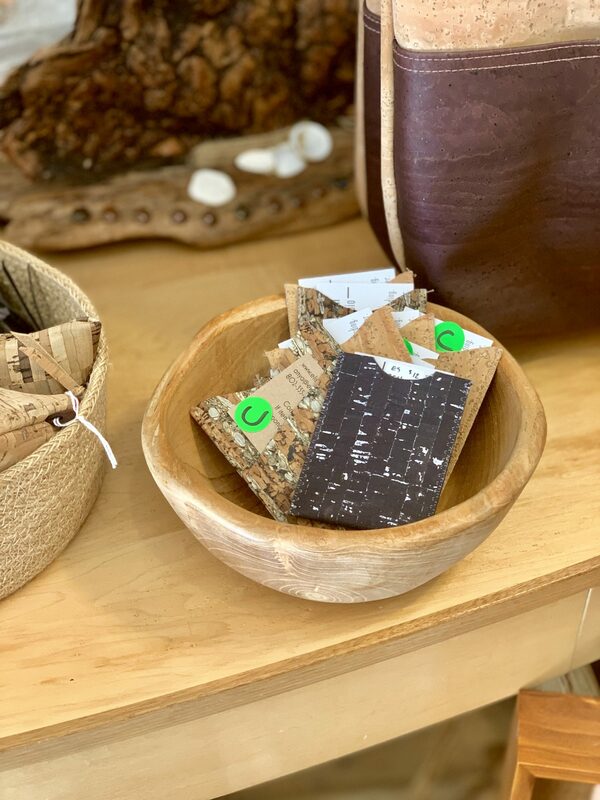 Cork Cardholders & Wallets at Carlyn & Co. Flexible, natural and useful. These thin cork cardholders can do the job on their own or fit right into a larger wallet. 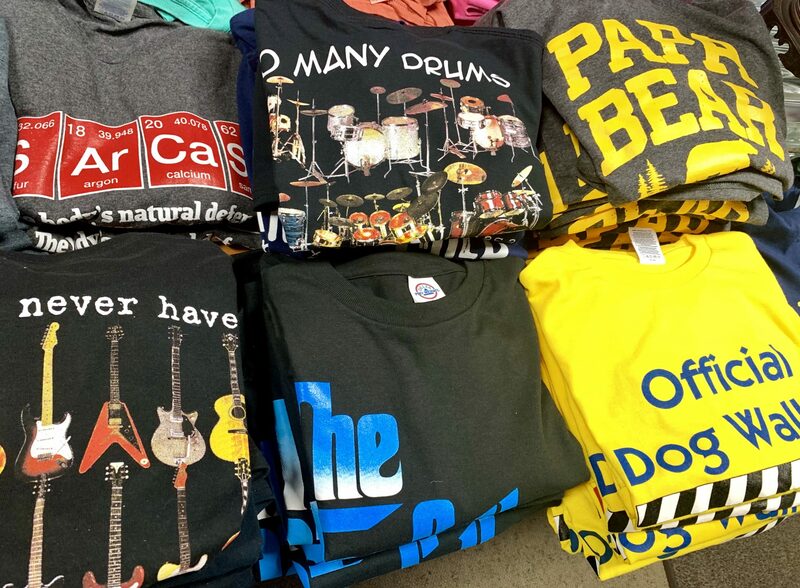 Bright colors and fun sayings, these Tees are great for big personalities. 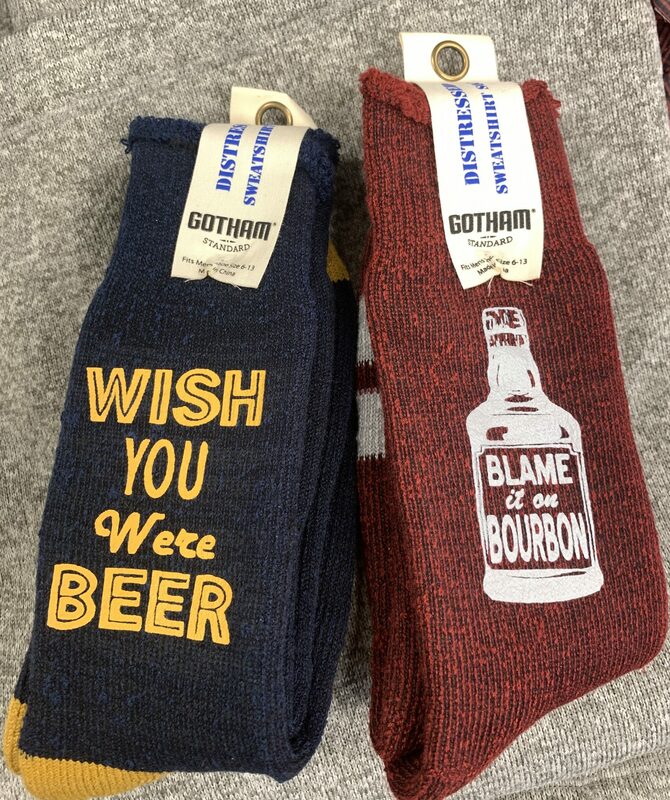 Everyone is always running out of socks, which makes them a gift many people secretly appreciate. 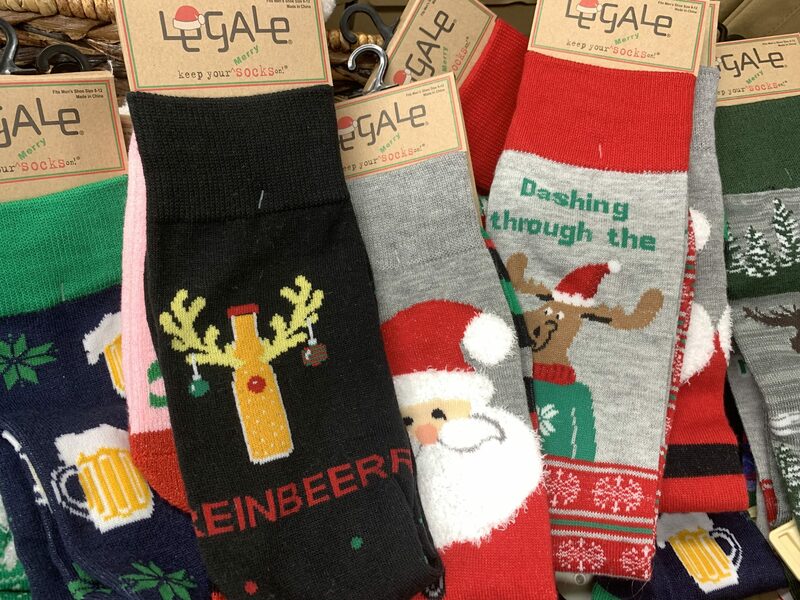 These socks from Glik’s have fun designs and festive cheer. 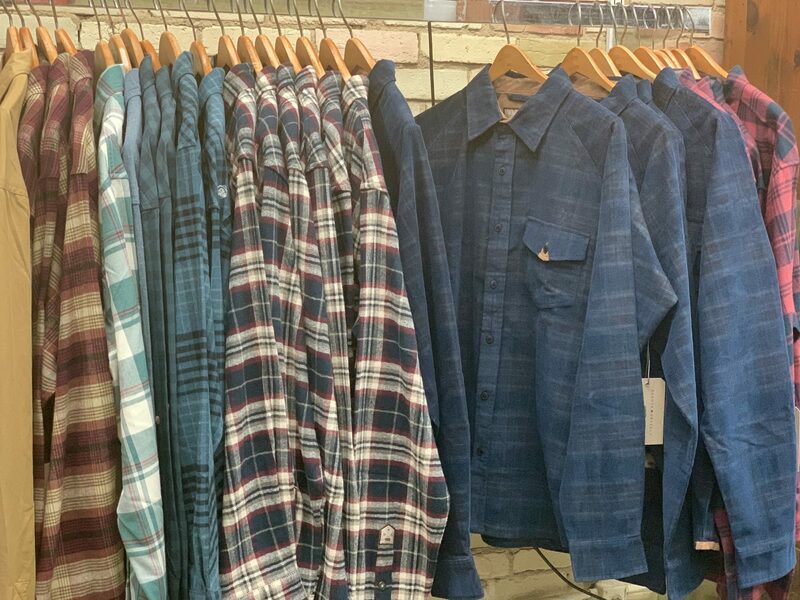 Give the gift of warmth this winter with these heavy flannels and jackets. 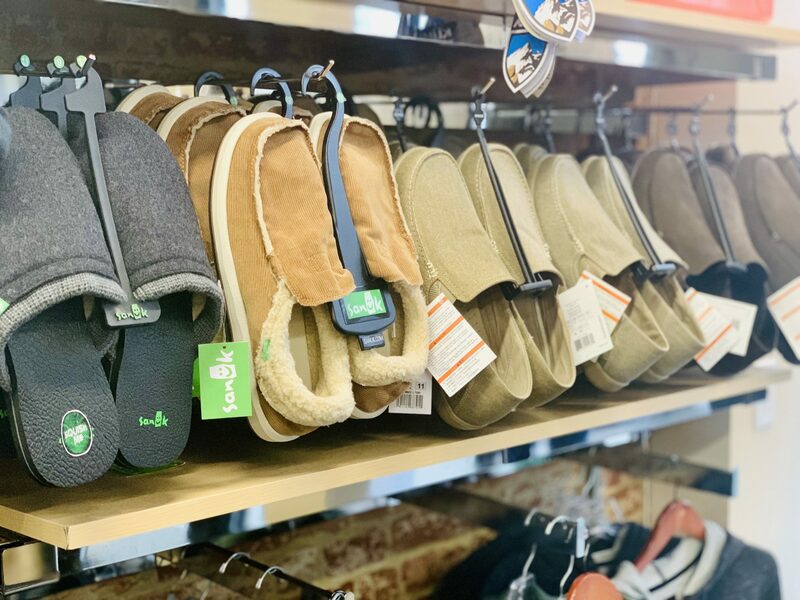 Whether he needs a some slippers around the house or some shoes that can easily be thrown on, Glik’s has them both! 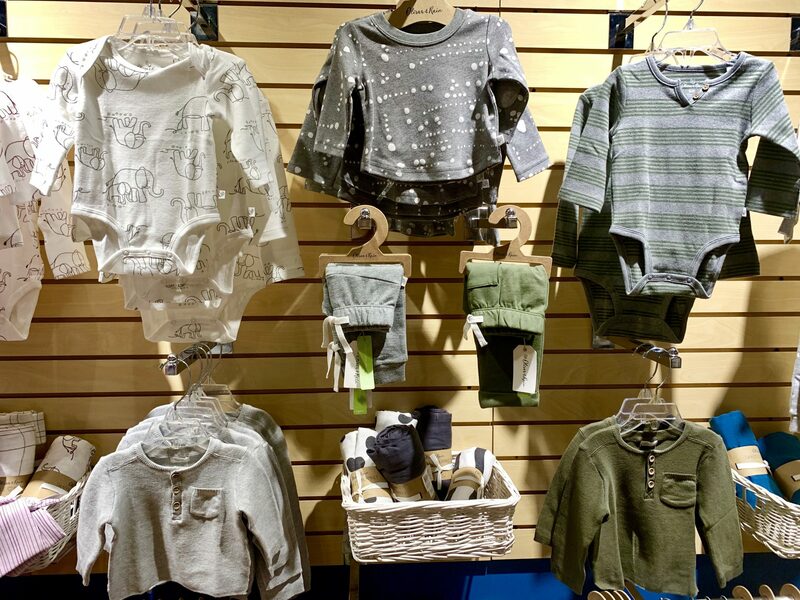 These cute onesies and sweaters will keep the little ones warm all winter long. You’ll definitely find what you’re looking for in this sea of toys. 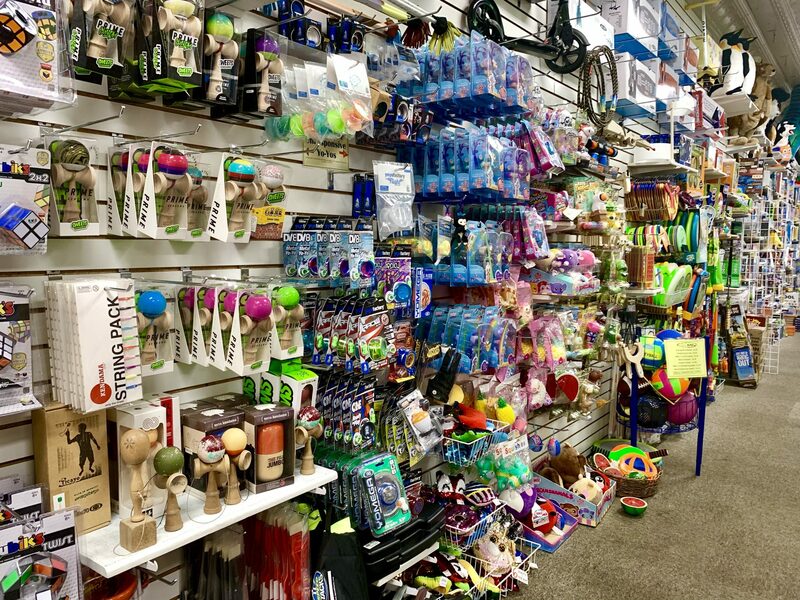 To help you out, the staff at MACkite even put together a list of their favorite toys! 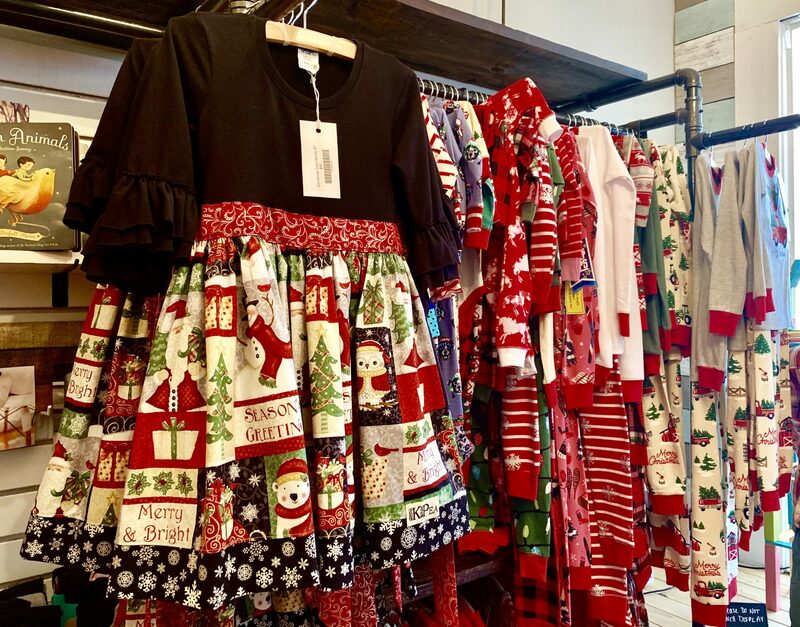 Get the kids ready for the Holiday parties with these cute outfits or get them ready to wait for Santa in these festive PJs. 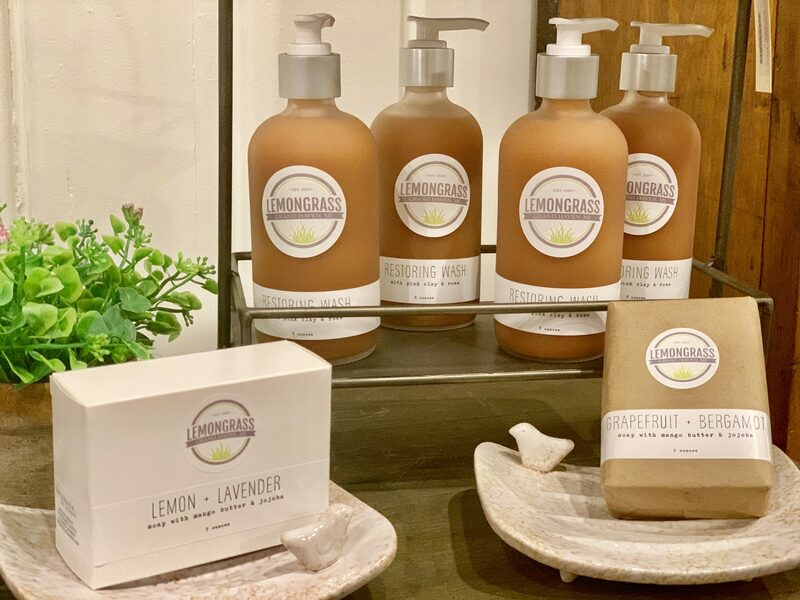 Face washes, toners and soaps will fill a stocking right up for the skincare lover in your life. Who doesn’t love some sparkle? 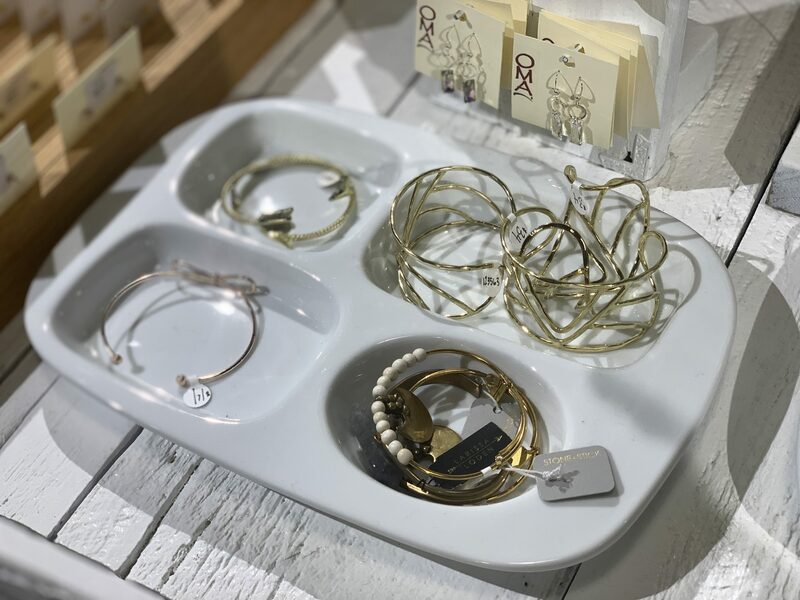 Bracelets, necklaces, earring and rings make for a beautiful surprise in your stocking. 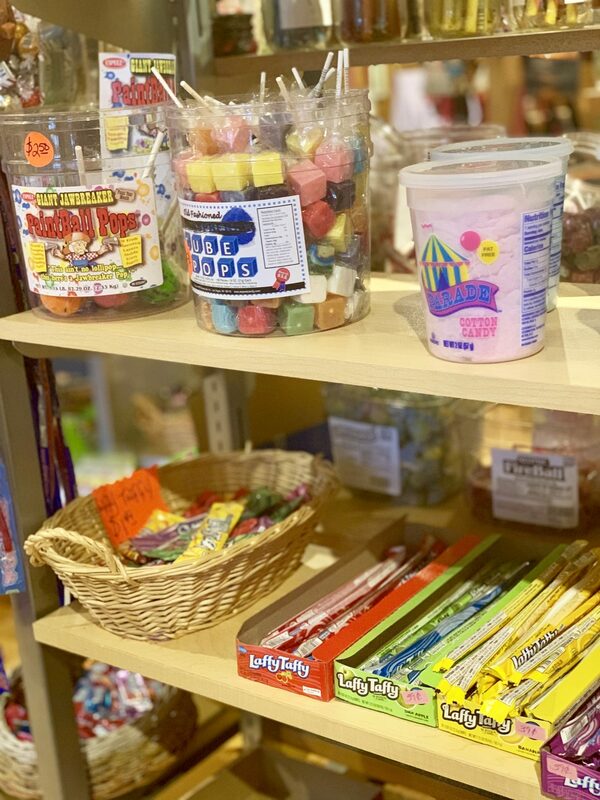 No stocking is complete without candy, look no further Krissy’s has it all! Just because we don’t want to feel the cold doesn’t mean we don’t want our drinks to still be cold! 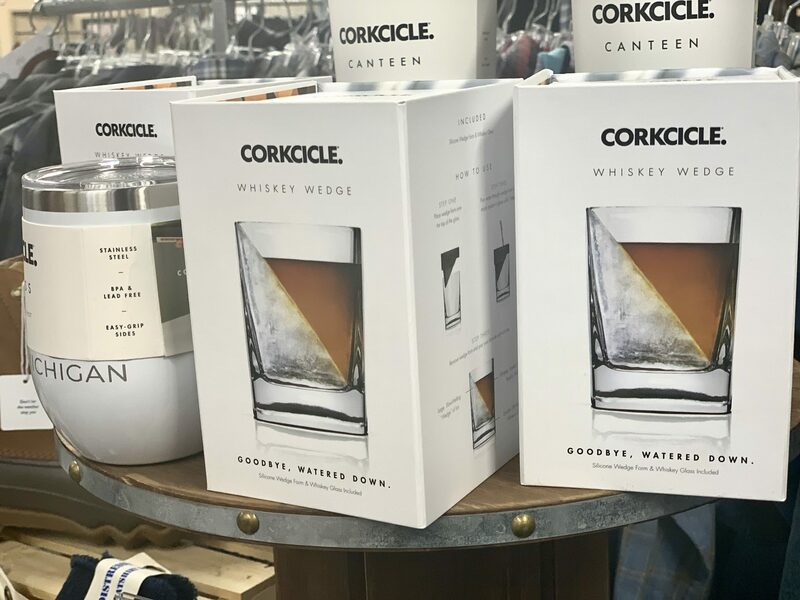 These cups and tumblrs are a useful gift for anyone.